Colors channel begins its New Year with an adventurous reality show, the famous Khatron Ke Khiladi with season 9 and host Rohit Shetty. 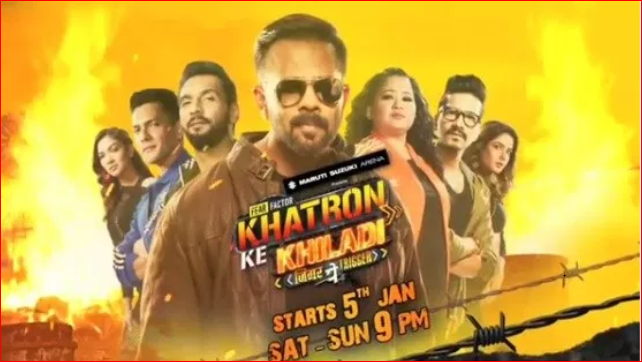 Soon after Bigg Boss season 12 grand finale ended last year on 30th December, a new reality show began from 5th January, Khatron Ke Khiladi, season 9, every Saturday-Sunday, from 9 pm onward. The show makers have brought in 12 contestants performing different kinds of toughest stunts on the land of Argentina. This season too Bollywood director Rohit Shetty has been roped in to host KKK season 9. Just as the tagline portrays, ‘Jigar Pe Trigger’, the 9th season has begun with the next level of stunts executed by the contestants. Each stunt will be performed by 2 or 4 contestants, and whoever will take more time to complete the stunt will be given a yellow fear band. Every Sunday, one contestant will have to go back to India who would fail to perform the stunt well. 1# Jasmin Bhasin: Jasmine is a known actress and model who has acted in television and also did few films in South and also did commercials. She was last seen on Colors’ Dil Se Dil Tak (as Teni) and Zee’s Tashan-e-Ishq (as Twinkle). She had also entered Bigg Boss 10 and 11 as a guest. 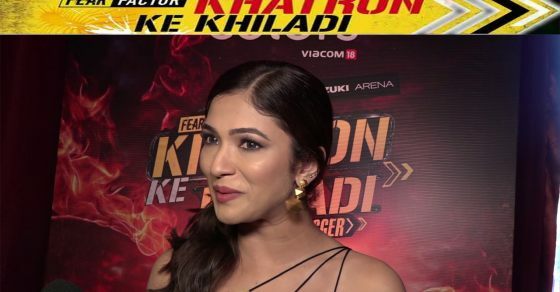 Now she is seen in Khatron Ke Khiladi. 2# Ridhima Pandit: A model and an actress, Ridhima Pandit was last seen on Life OK’s Bahu Hamari Rajni Kant (as Rajni). She has also hosted Star Plus’ dancing reality show, Dance Champions. Now she has set her foot on Colors’ Katron Ke Khiladi. 3# Avika Gor: Avika Gor, a TV actress, became a known face from Colors’ Balika Vadhu show (as Anandi). She also acted in Colors’ Sasural Simar Ka (as Roli) and Laado 2 (as Anushka). Now she is a contestant in KKK 9. 4# Zain Imam: Zain Imam, a model, and a TV actor, has acted in shows like Star Plus’ Ishqbaaaz (as Mohit Malhotra), Zee’s Tashan-e-Ishq (as Yuvi) and Star Plus’ Naamkarann (as Neil Khanna). He is seen doing stunts in KKK. 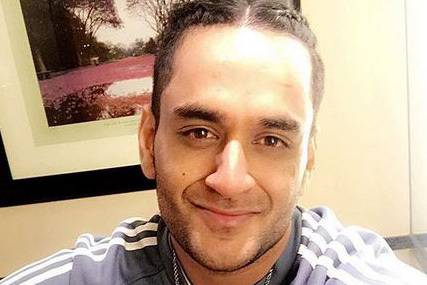 5# Aly Goni: TV actor Aly Goni was last seen in Colors’ Naagin 3 (as Vyom), Dil Hi To Hai (as Naman Kapoor, extended cameo), Star Plus’s Ye Hai Mohabbatein (as Romi Bhalla). He is now participating in season 9 of Khatron Ke Khiladi. 6# Vikas Gupta: He is the TV show producer, creative director and also a host. 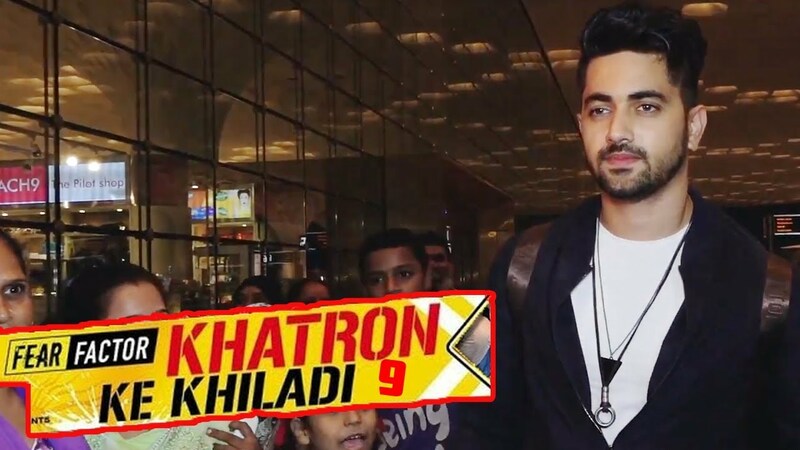 He was a contestant on Colors’ Bigg Boss 11 (as second runner-up), appeared as a guest in Bigg Boss 12, host of MTV’s Ace Of Space 1, and now a contestant in KKK9. 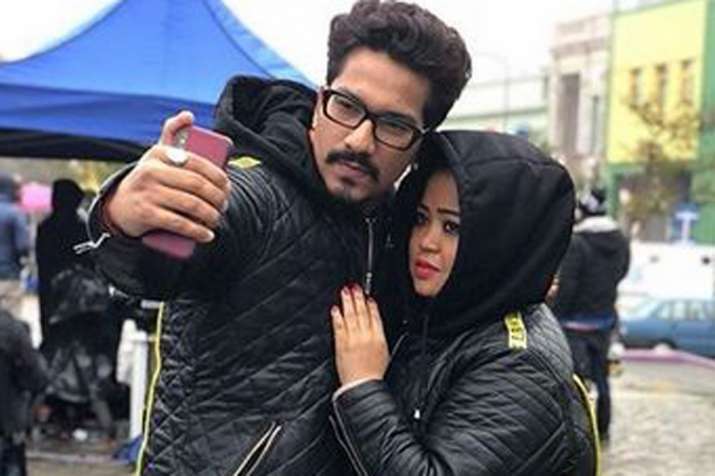 7# Bharti Singh: Bharti is a very well-known comedian who is currently seen on Sony’s The Kapil Sharma Show, apart from partaking in KKK9. She also hosted Colors’ India’s Got Talent 9, became a guest in Bigg Boss 12, among many other reality shows. She has already started entertaining her co-contestants on KKK 9 and audiences too. 8# Harsha Limbachiyaa: Harsh is a known television writer who has worked on various comedy shows as a writer, one among them is Life OK’s Comedy Circus. He is the husband of Bharti, currently participating in KKK9. 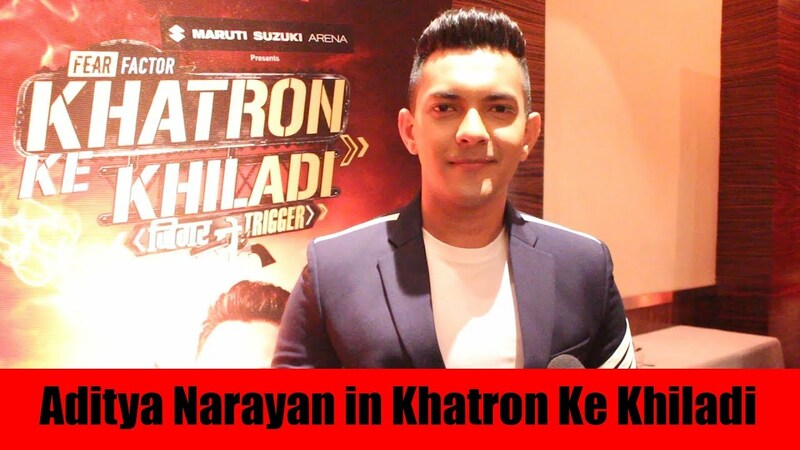 9# Aditya Narayan: Aditya is a playback singer, host and an actor. He hosted singing reality shows, Sa Re Ga Ma Pa 2018, Sa Re Ga Ma Pa L’il Champs, Sa Re Ga Ma Pa Challenge, X Factor India, and also acted as a child actor and also as an actor in his debut movie, Shaapit (as Aman Bharadwaj). 10# Punit Pathak: Punit is a choreographer and an actor. He was seen as a captain on Star Plus’ Dance Plus 2, 3, 4, and also choreographed in few dance reality shows. He even acted in Anybody Can Dance, ABCD 2, and Nawabzade. He is seen doing stunts in Khatron Ke Khiladi 9. 11# S. Sreesanth: An international ex-cricketer, Sreesanth was last seen as a runner-up of Bigg Boss 12. He was a contestant in Colors’ Jhalak Dikhhla Jaa 7. He acted in a Malayalam film, Team 5. He is seen executing stunts in KKK9. 12# Shamitha Shetty: Shamitha has earlier acted in few Bollywood movies, and also became the 2nd runner-up in Jhalak Dikhhla Jaa, season 8. Though she wasn’t seen in the first two episodes of KKK9, she is one of its contestants. 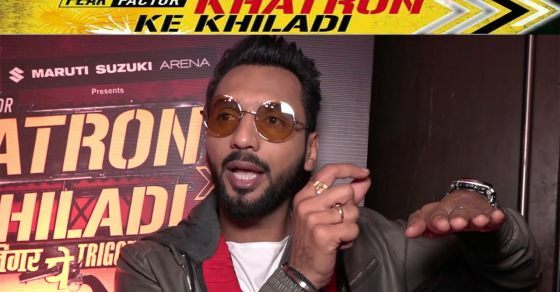 The shooting of Khatron Ki Khiladi, Season 9 was shot way back in July-August, 2018 with all its stunt episodes. 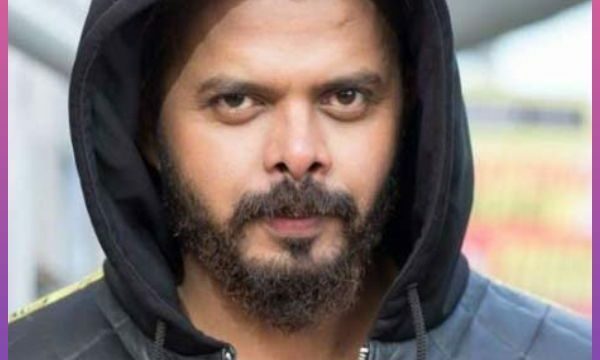 But its first episode’s beginning was shot after 30th December in Argentina as host Rohit Shetty was seen promoting his directorial movie, Simmba (which released on 28 December), along with contestant Bharti who urged to go and watch this movie, and also Sreesanth too was seen in the first episode. The audience has been speculating that the 11 contestants, sans Samitha, were flown to Argentina just for shooting few minutes of the first episode before the stunts started. 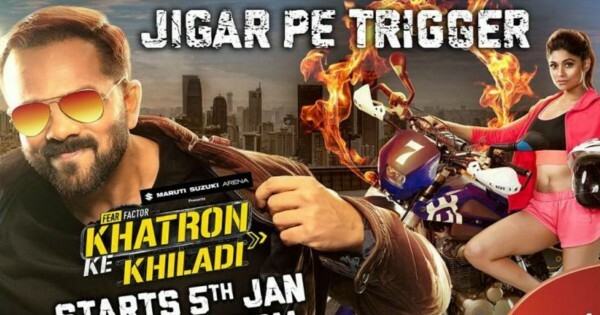 Well, watch out for the new season, the ninth season of Khatron Ke Khiladi- Jigar Pe Trigger only on Colors, every Saturday-Sunday, at 9 pm! You can also keep updated of KKK9’s episodes on Voot!